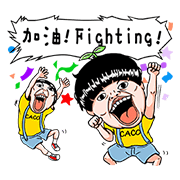 http://www.line-stickers.com/ – CACO × Kids’ Generation Line Sticker | CACO’s fourth LINE sticker set is here, this time featuring the high energy of Kids’ Generation! 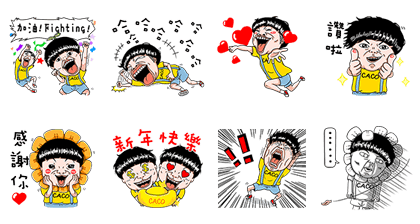 Friend CACO’s official account to get these stickers for free! Available till January 19, 2017.